Use Android on a computer"
When you need an emulator for an Android PC then this is the best application. It comes in handy with a simple interface with the following features virtual positioning, a keyboard control, instant messaging manager among others. Other functions of this tool include recoding of mac function, disk cleaning functionality with control and frame settings with a two finger touch control for the same. You will also have a chance to handle the finger pinch functioning an input device. You can use all keyboard functions, as well the gamepad. This is a simple application ideal for all users. In fact, just in case you are stuck it comes with a vibrant help file which gives you details of each and every menu and functions, At the same time, you will also need test the functions to prove practicalbility. When in need, you can also use the vibrant in text functionality within this tool for the purpose. All in all, the test function of this application is something that is beyond any standard measure. 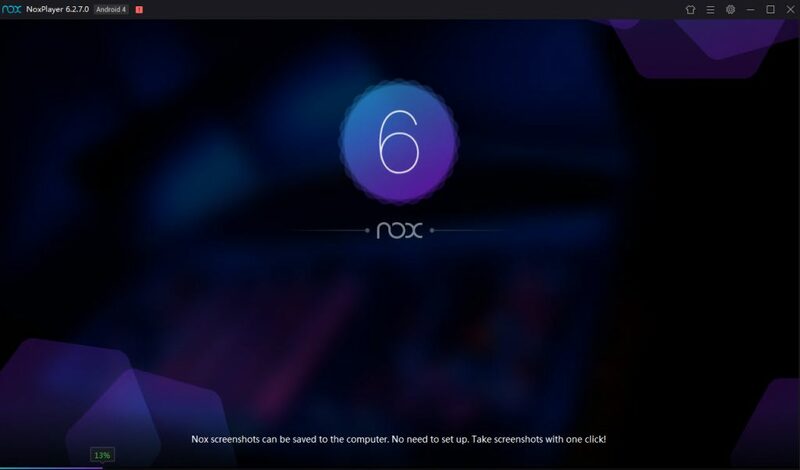 Moreover, you will have a tool which takes control of the fast performance and response of any functions available within the application Why do you have to worry about your Android PC device when you have a tool which can aid in such functions in just a click of a button. 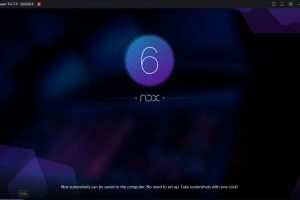 Nox APP Player is licensed as freeware for PC or laptop with Windows 32 bit and 64 bit operating system. It is in virtualization category and is available to all software users as a free download.